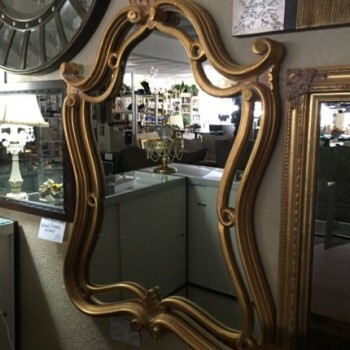 Categories: Decor, Furniture, Newly Arrived. Tag: Mirrors. 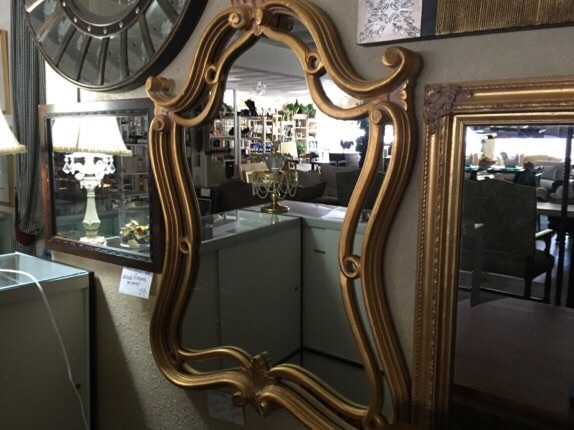 Wide selection of mirrors in gold, silver, mahogany and other colors too!